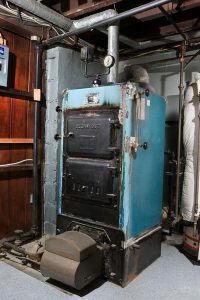 For most homeowners, the most pressing issue of the winter season is heating their homes. It cannot be stressed enough, however, that protecting your indoor air quality throughout the winter season should also be a priority. When we seal up our homes against the elements, be it the heat of summer or the chill of the winter season, it can make it difficult to maintain great indoor air quality. Remember too that you are already working with drier than usual air when the winter season is in effect. Why is dry air a problem? Why is dry air a winter problem? And how can you best prevent problems with dry air from developing in your home? All this, and more, in today’s blog. Okay, we’ll give you a sneak peek: You want a whole-house humidifier. Nothing is more effective in terms of staving off the problems that low humidity levels can cause. We install and service great whole-house humidifiers in Grand Rapids. 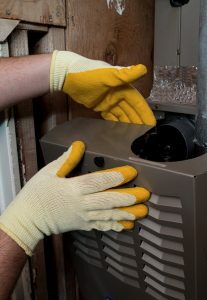 The best thing that you can do for your home heating system, regardless of what type of system you may use, is to schedule routine heating maintenance with trained professionals that you can trust to do the job right. 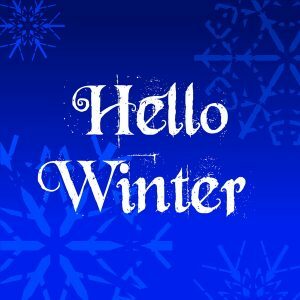 Heating maintenance must occur each and every year. If you don’t have your heater tuned up annually, then there is just no way in which you can hope for it to function at peak efficiency and performance levels. There’s one step you yourself have to take, though. 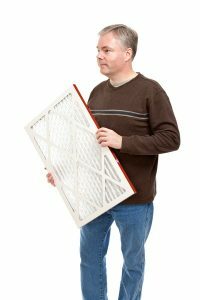 In addition to scheduling annual maintenance, and we hope that you’ll take advantage of all that our maintenance program has to offer, you also need to be changing your air filter regularly. Sure, we’ll swap it out for a new one during your annual tune-up, but once a year just is not enough. If you use a furnace or a heat pump to heat your home, then changing the air filter is integral in ensuring successful heating in Rockford, MI. If you’re ready to take your comfort to the next level, then you’re ready to take those window units out. They have no place in a home where top cooling performance is a goal. 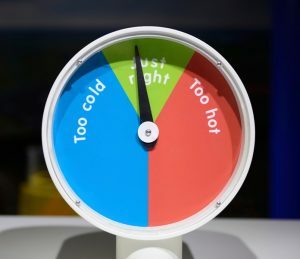 We’ve previously written about how the central air conditioner outclasses window units, but it’s getting late in the summer season. That means that the right time for a central AC installation is coming up. Get it done before the next cooling season gets underway! Not so sure if central air conditioning in Grand Rapids is really worth the investment? Then you will be after you read this post! There is really no downside that you’ll experience when you decide to go with whole-house cooling. There are, in fact, quite a few benefits that you can expect to enjoy. So read on, be sure to reach out if you’re wondering what type of air conditioner is right for you, and remember that we are here to make your cooling dreams come true. 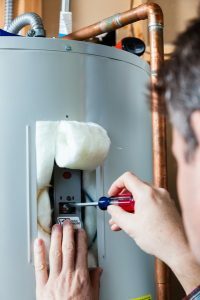 When it comes to water heaters and water heater repair in Grand Rapids, MI, this is definitely the site that you want to be reading. Why? Because the contact information for some of the best water heater technicians around is all over it! 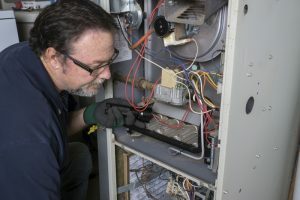 We are not going to get into the various problems that different water heaters may encounter that would necessitate repairs in today’s post, though. Instead, we’ll be helping you to lay the groundwork for deciding which water heater is right for your home. If you think that a standard tank water heater is the only option available, or that it is definitely the right one for your home solely because you’ve always used this type of water heater, think again! While all water heaters serve the same basic function of heating water, they can differ in many aspects of design and operation. To determine which is the best fit for your home and needs, you’ll want to explore available options fully. How Do I Know if My Ducts Are Leaking? 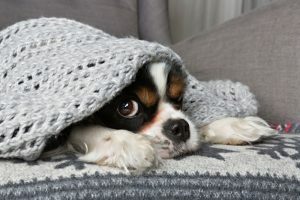 The majority of homeowners that use whole-house cooling systems still rely on ducted, forced air systems to keep their homes comfortable throughout the year. There is nothing wrong with doing so, of course. While systems such as ductless mini splits have much to recommend them, the fact is that ducted systems are the go-to option for many homeowners. The trouble starts when those ducts begin leaking. But how the heck is one supposed to know if his or her ducts are leaking, anyway? By scheduling professional duct testing in Grand Rapids, of course! How do you do that? Well, you are here reading this now, so you’ve at least found yourself the right company to do the job. The next step is simply to contact us and let us know what you need. Before you do so, naturally, you’ll want to know a bit more about duct testing. In addition to sharing some information regarding the service itself, we’ll share with you some tips that will help you to recognize the need for the service in the first place. 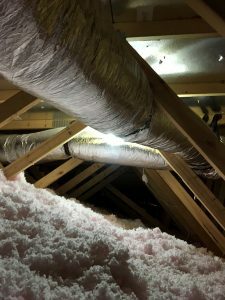 Posted in Indoor Air Quality | Comments Off on How Do I Know if My Ducts Are Leaking?